With the change from The Hobbit being split from two to three films, a slight adjustment had to be made for the titling of each film. The first movie will still be The Hobbit: An Unexpected Journey, but the second film will now be The Hobbit: The Desolation of Smaug, whereas the third and final film will hold onto what was originally going to be the second film title, The Hobbit: There and Back Again. Yes, that means only waiting six months for the final movie instead of waiting a whole year between films, like they’re having us do between the first two. 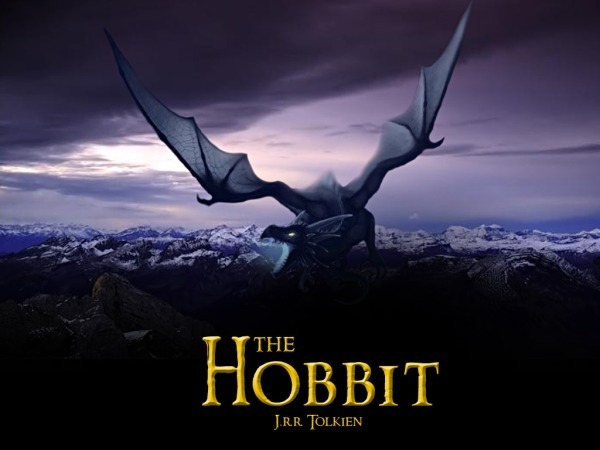 Warner Bros. Pictures and Metro-Goldwyn-Mayer Pictures jointly announced today that the final film in Peter Jackson’s trilogy adaptation of the enduringly popular masterpiece The Hobbit, by J.R.R. Tolkien, now titled “The Hobbit: There and Back Again,” will be released worldwide on July 18, 2014. All three films in the trilogy are productions of New Line Cinema and Metro-Goldwyn-Mayer Pictures. 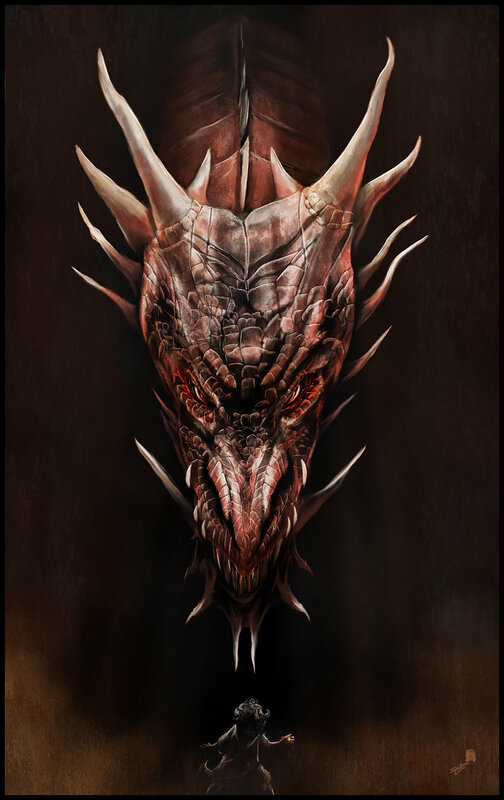 The Studios also announced the title of the second installment in the franchise, “The Hobbit: The Desolation of Smaug,” which will be released on December 13, 2013. The first film in the trilogy, “The Hobbit: An Unexpected Journey,” opens this holiday season, on December 14, 2012. Shot in 3D 48 frames-per-second, the trilogy of films will be released in High Frame Rate (HFR) 3D, other 3D formats, IMAX and 2D. The screenplay for “The Hobbit: An Unexpected Journey,” the first film in the trilogy, is by Fran Walsh & Philippa Boyens & Peter Jackson & Guillermo del Toro. Jackson is also producing the films, together with Carolynne Cunningham, Zane Weiner and Fran Walsh. The executive producers are Alan Horn, Toby Emmerich, Ken Kamins and Carolyn Blackwood, with Boyens and Eileen Moran serving as co-producers. “The Hobbit: An Unexpected Journey” and the two remaining films in the trilogy are productions of New Line Cinema and Metro-Goldwyn-Mayer Pictures, with New Line managing production. Warner Bros. Pictures is handling worldwide theatrical distribution, with select international territories as well as all international television licensing, being handled by MGM. Evangeline Lilly got a chance to talk about her role in upcoming The Hobbit films. What’s interesting about her character, a Mirkwood elf, is that Tauriel is a completely new character created by Peter Jackson. So, no, you will not find her in any of Tolkien’s works. According to the article by the New Zealand Herald, Evangeline says that Tauriel is a “big shot” and a “warrior” who happens to be the head of the Elven guard. But the character actually is seen more in the second film (The Hobbit: There and Back Again), which is slated to come out in December 2014. So, what do you think about this character and her involvement in the storyline? Do you trust Peter Jackson enough to allow for this? Or do you think he stepped over the line in creating a character that didn’t need to be created in the first place?